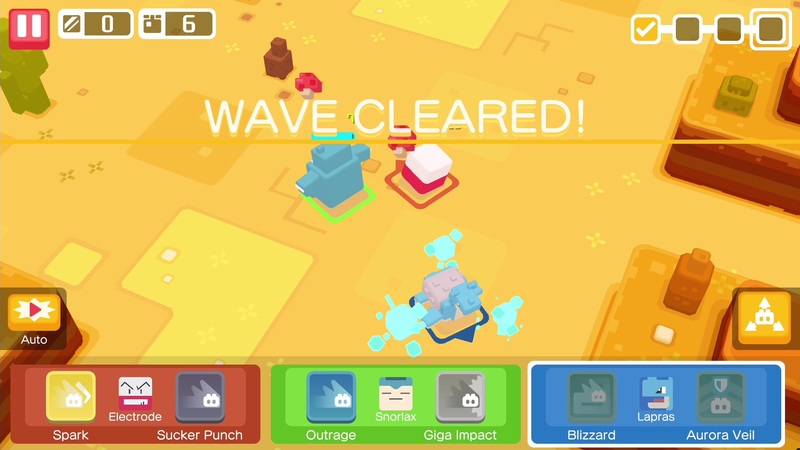 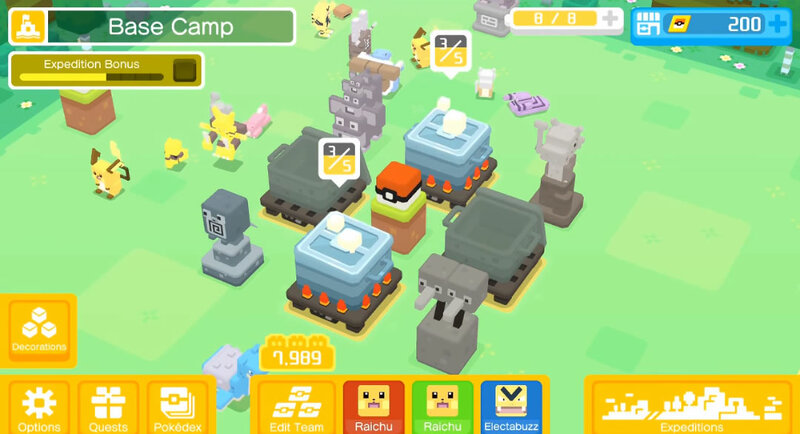 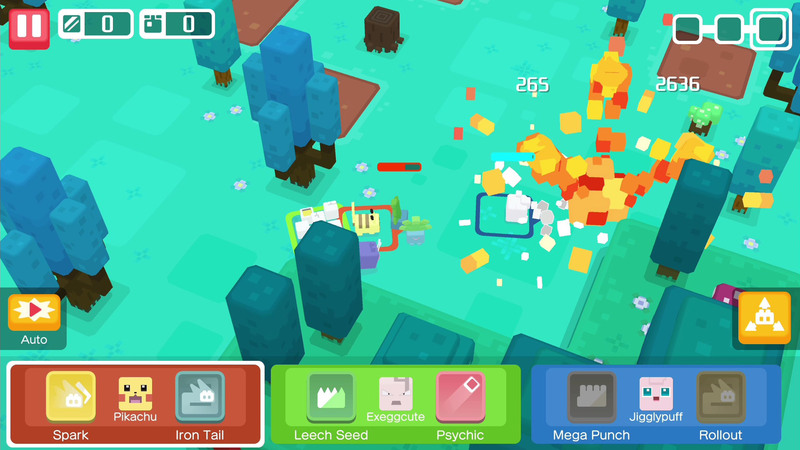 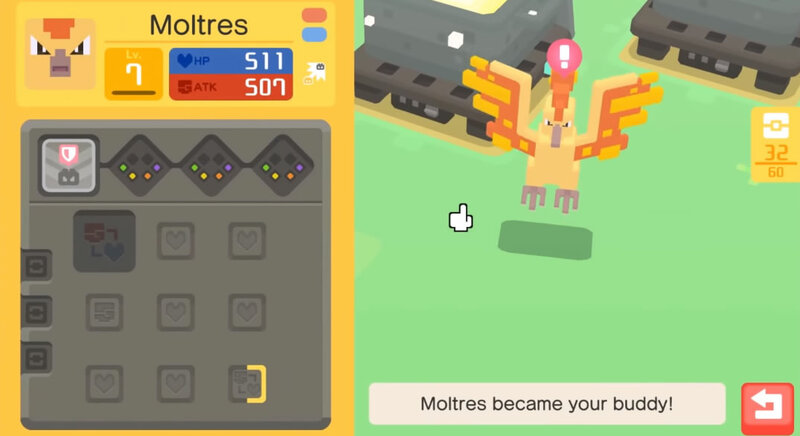 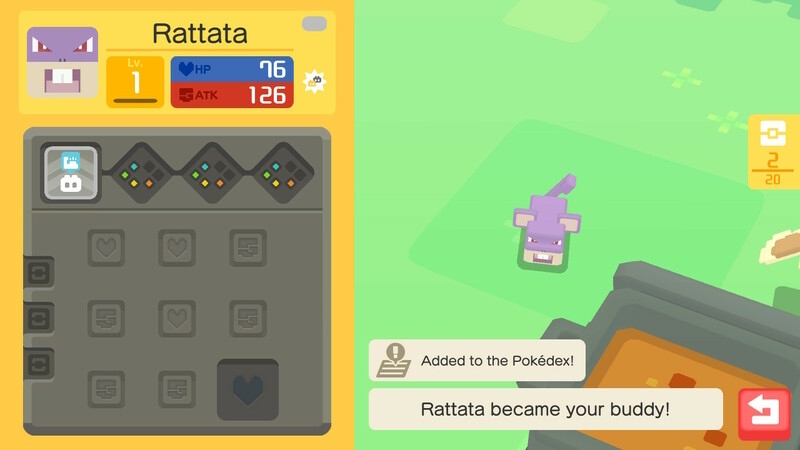 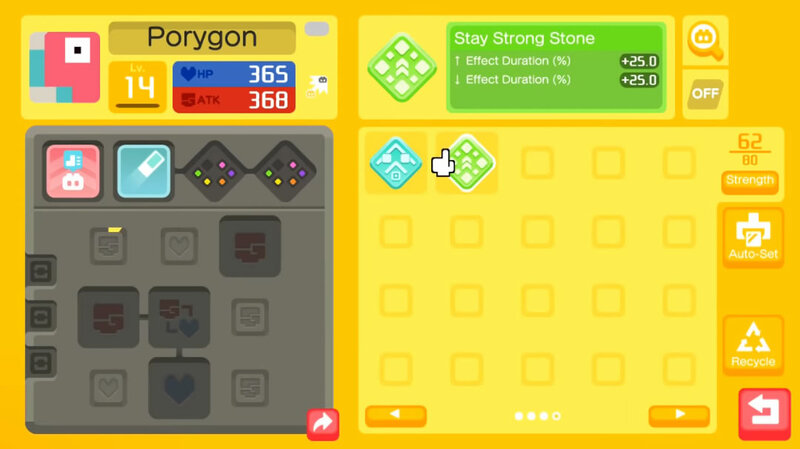 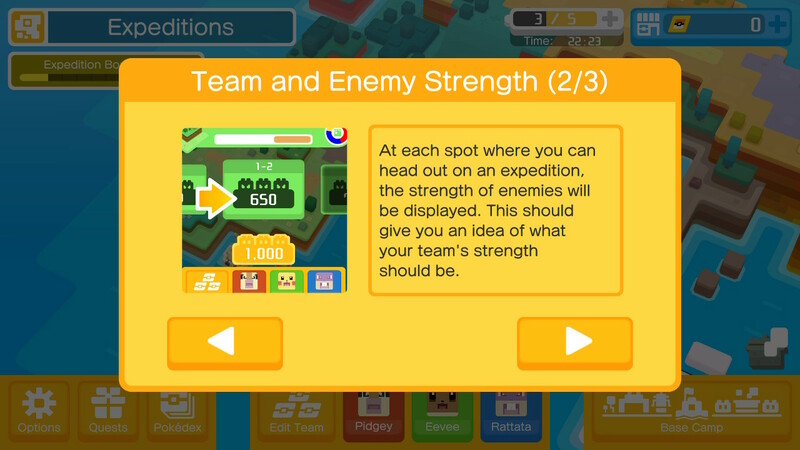 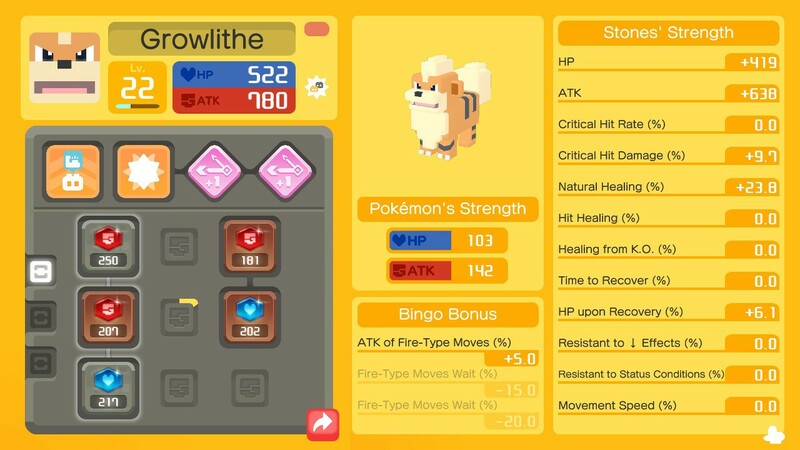 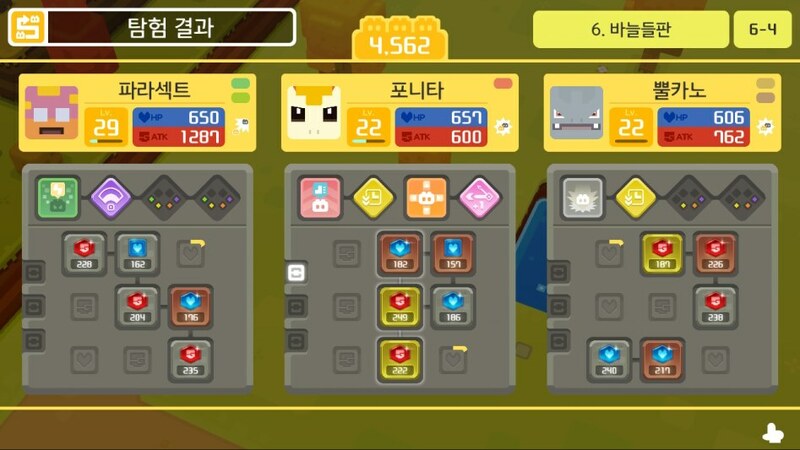 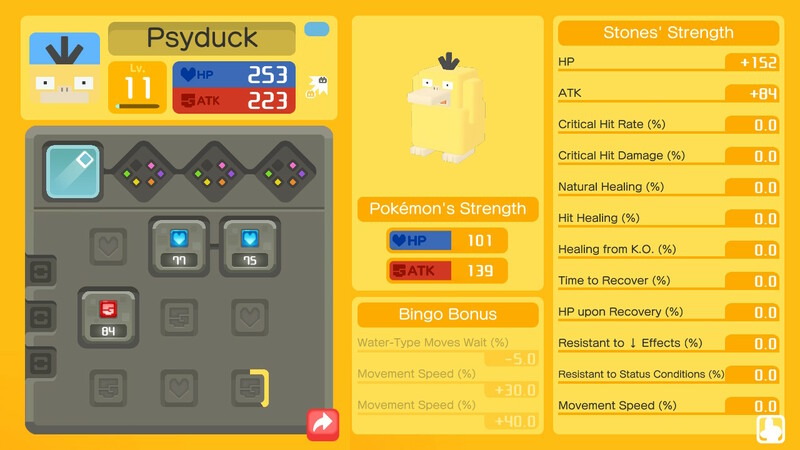 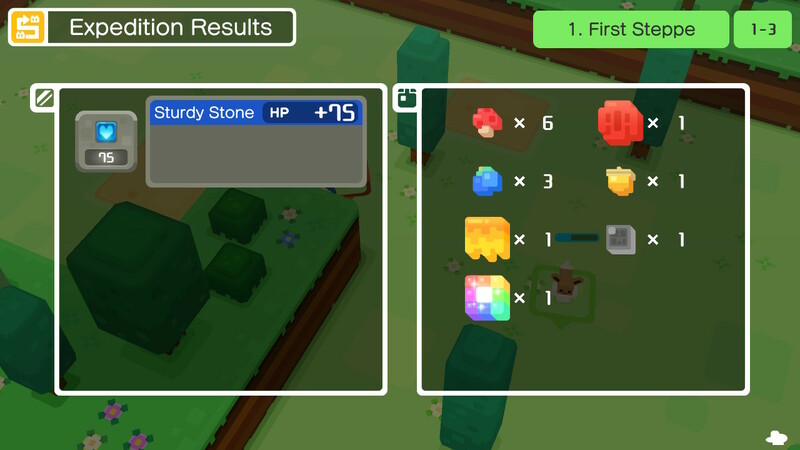 Here's what every Move Stone does in Pokemon Quest: the Broadburst Stone, Scattershot Stone, Sharing Stone, Stay Strong Stone, Wait Less Stone and Whack-Whack Stone. 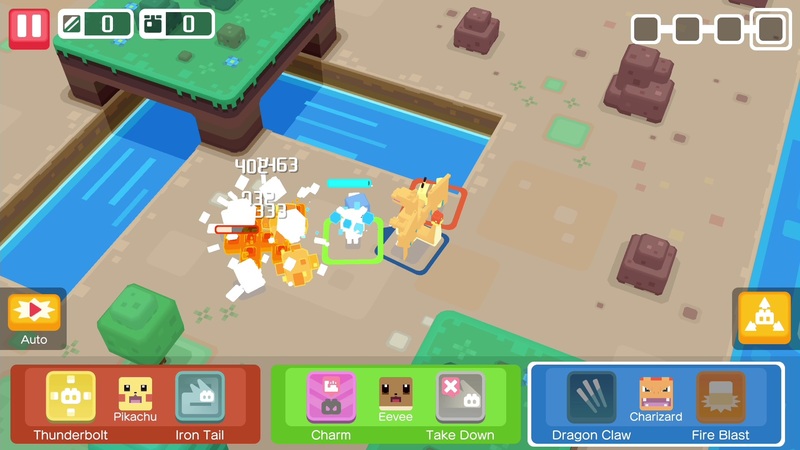 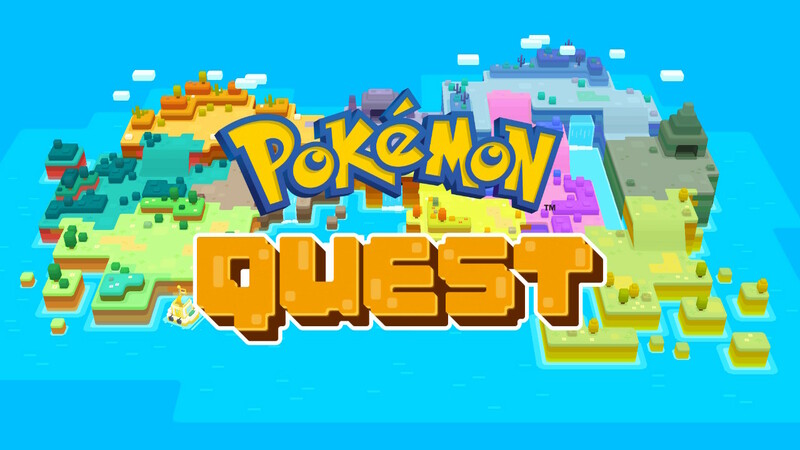 How to catch Legendary Pokemon in Pokemon Quest - explained in detail. 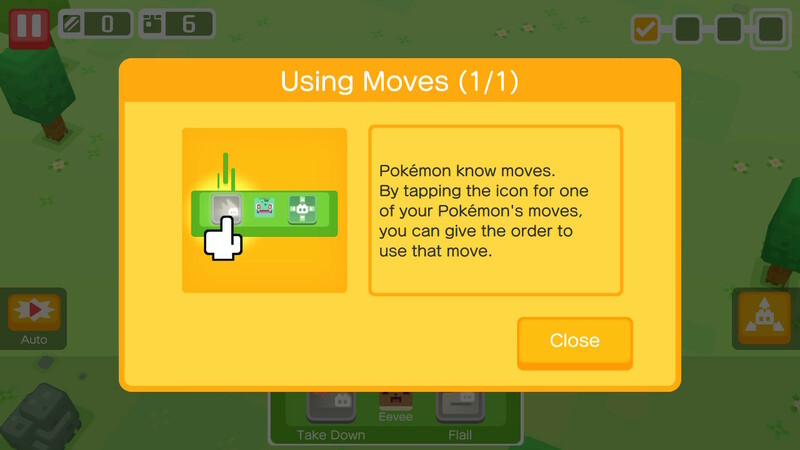 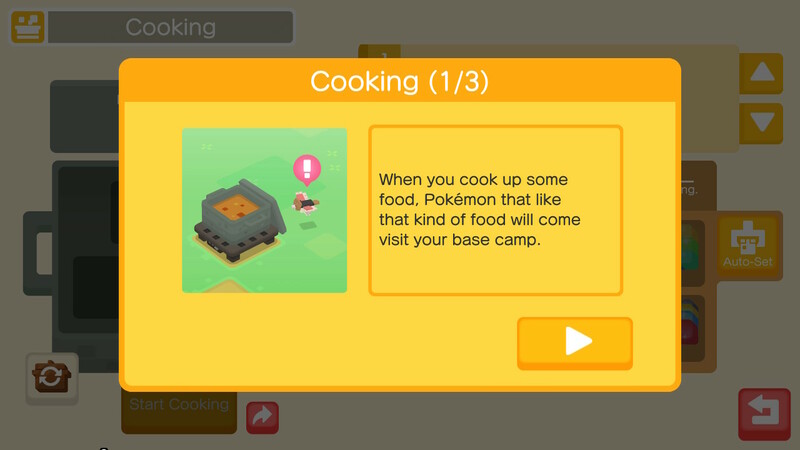 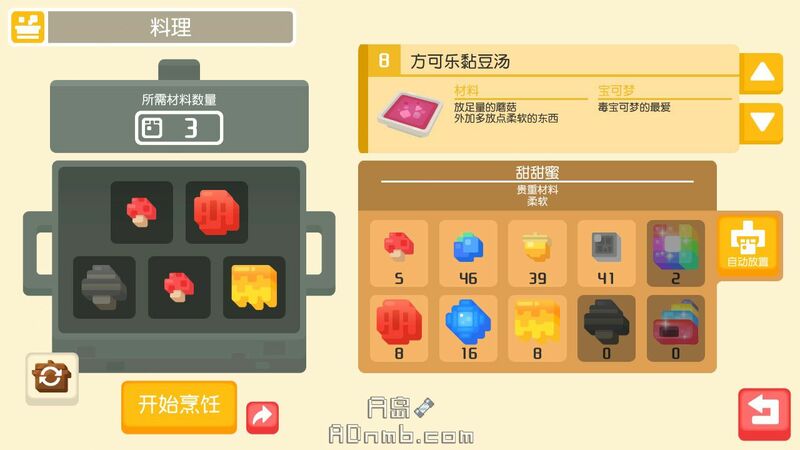 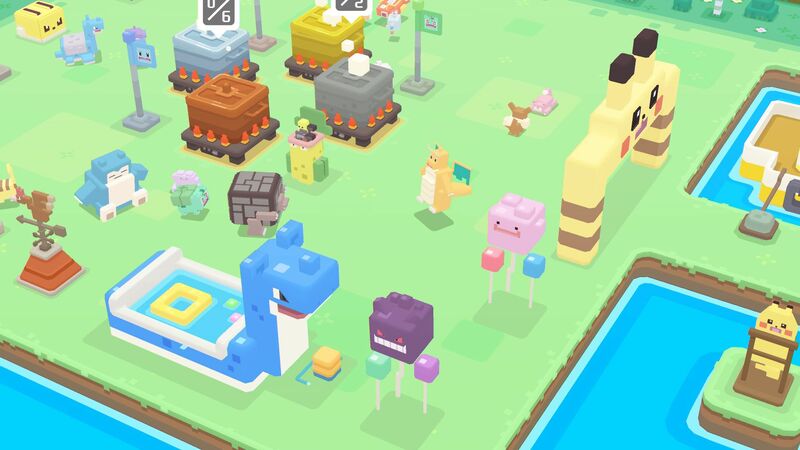 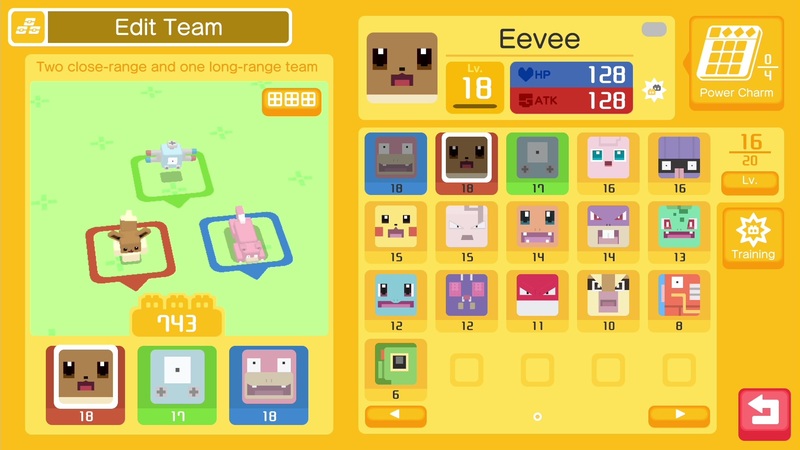 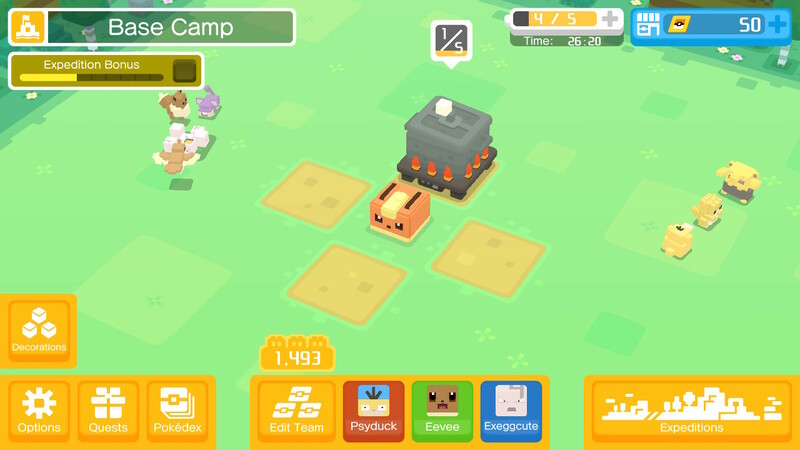 How to get more pots in Pokemon Quest - and then cook up a storm to catch more Pokemon! 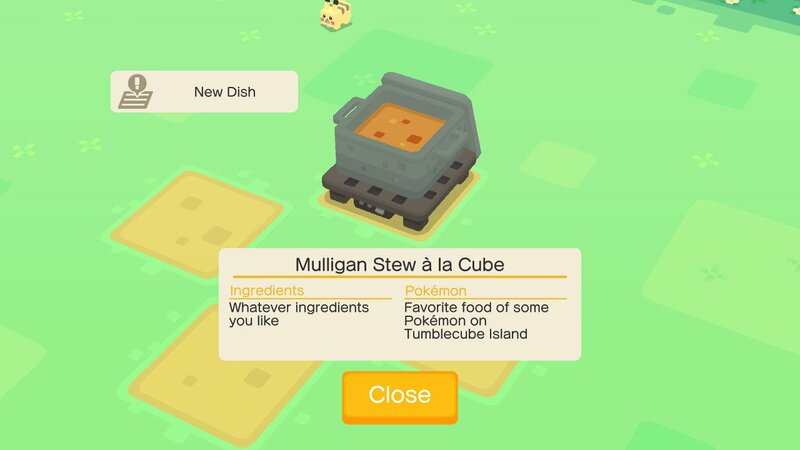 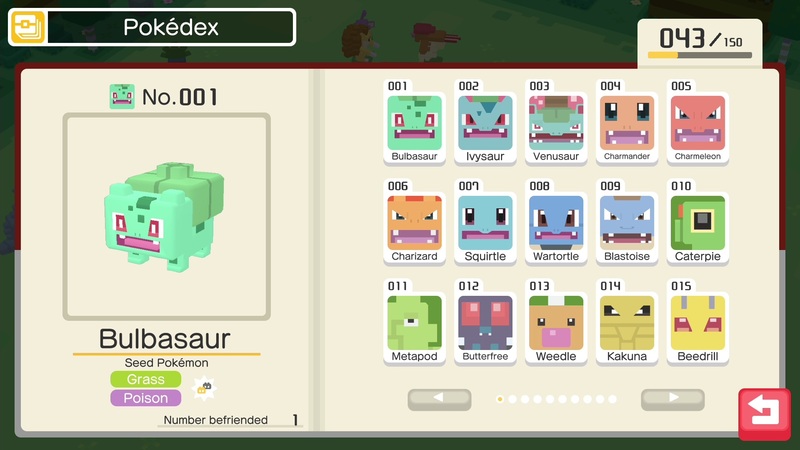 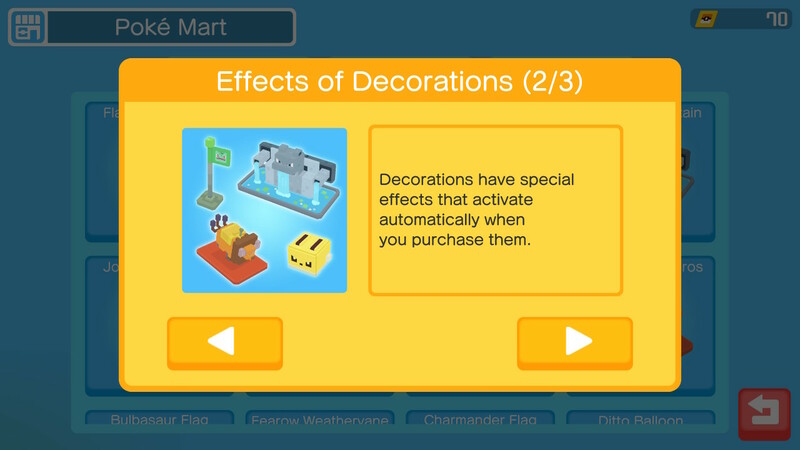 You'll need a lot of ingredients in Pokemon Quest - so here's how to get as many as you can farming and grinding. 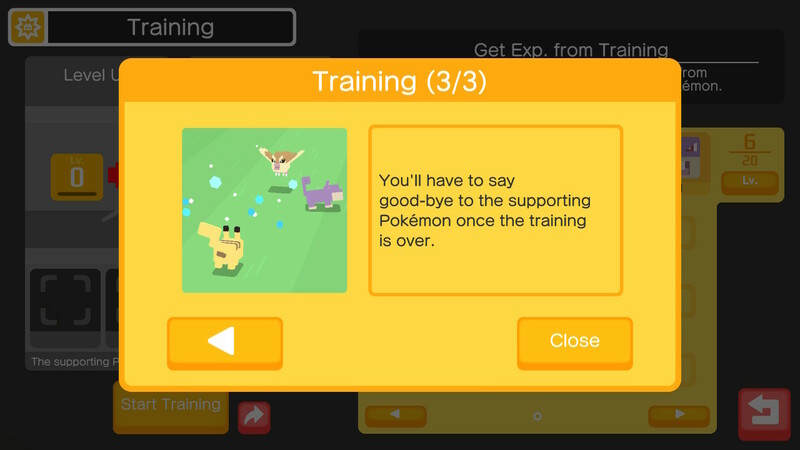 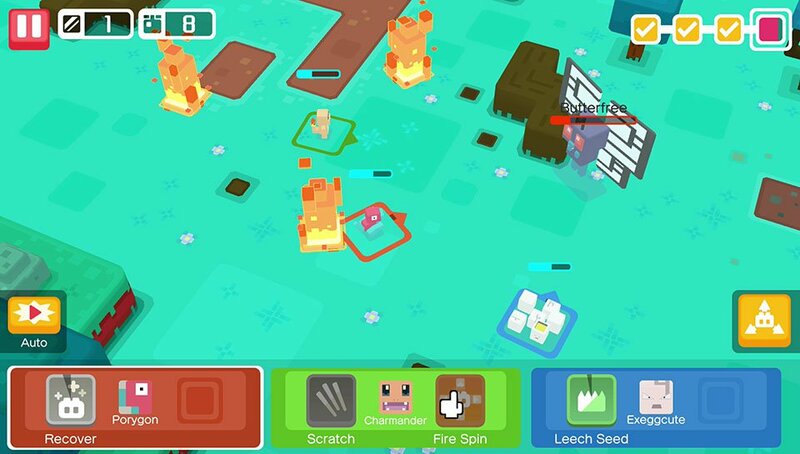 The previously Switch-only Pokemon spin-off hits mobile devices in a few days. 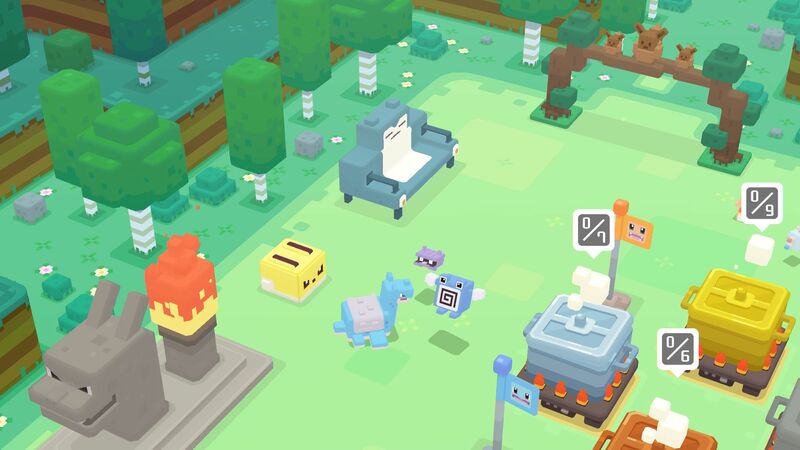 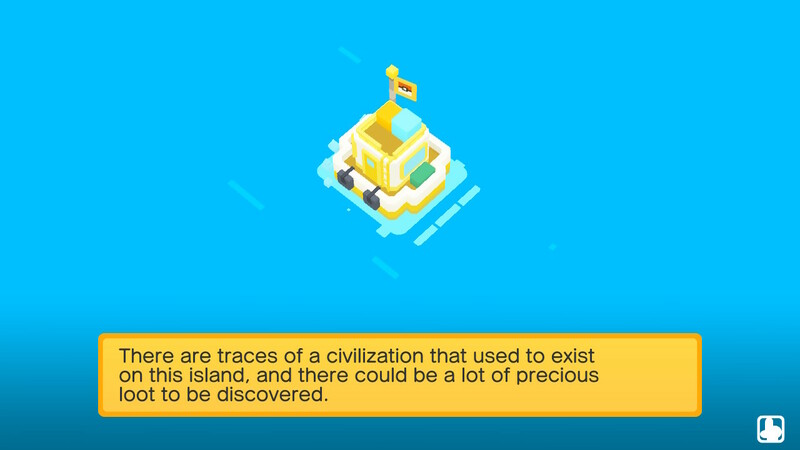 You can try out this free-to-start game on your phone next week. 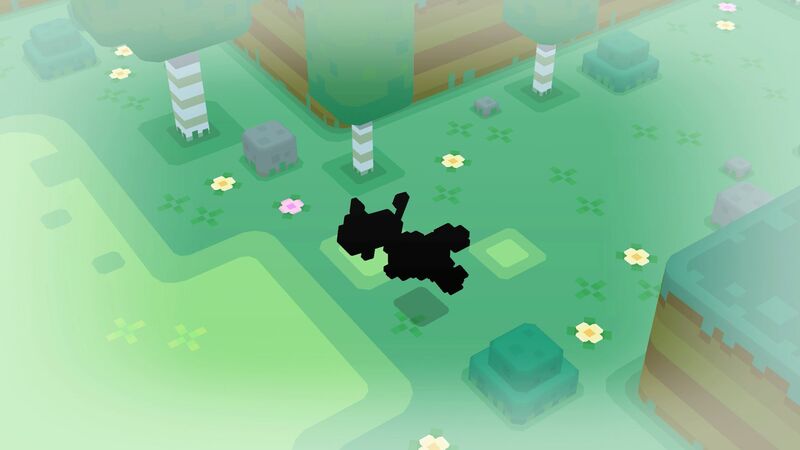 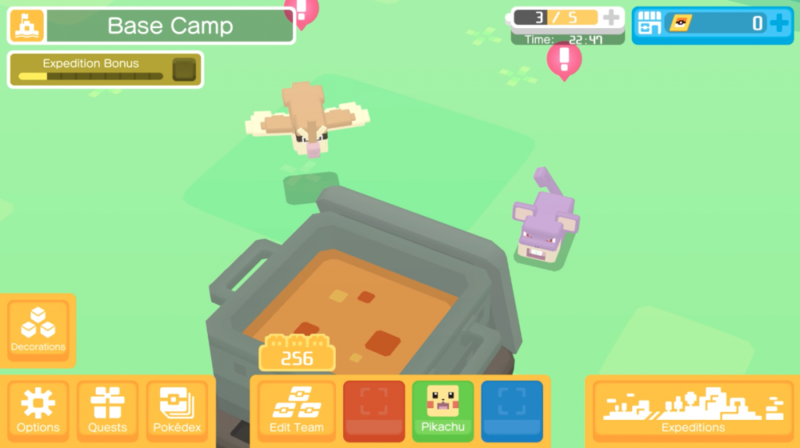 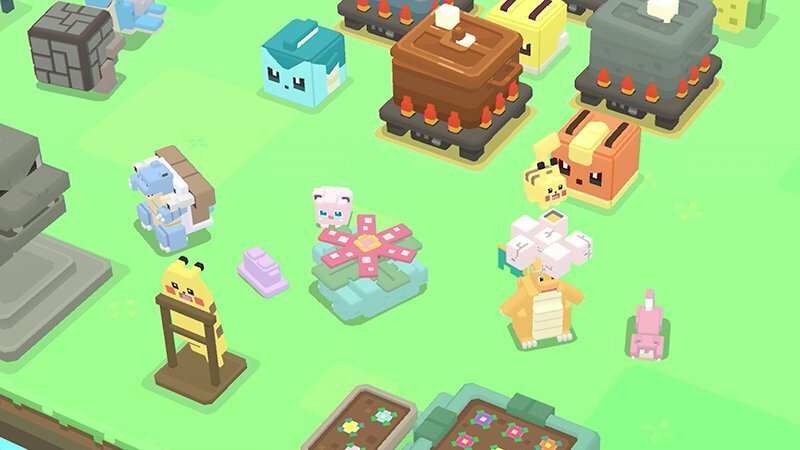 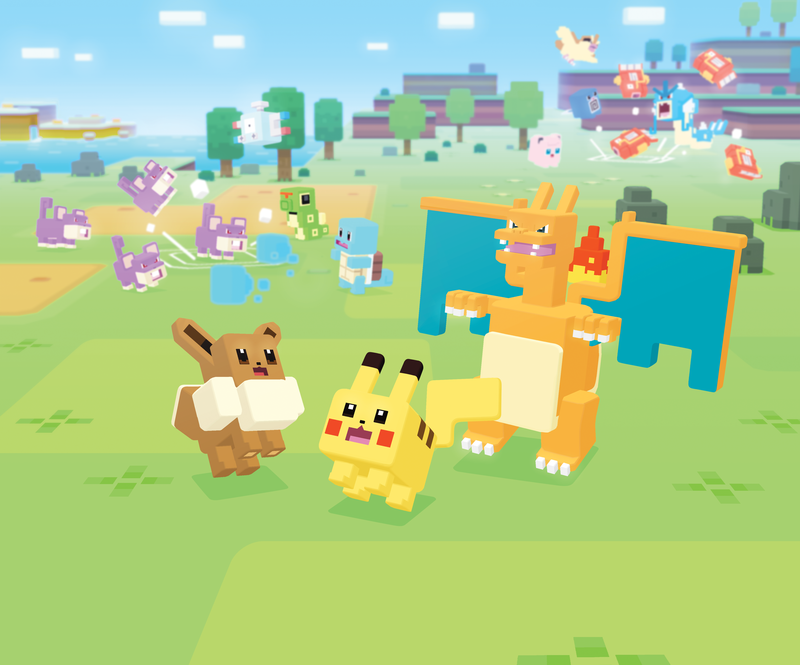 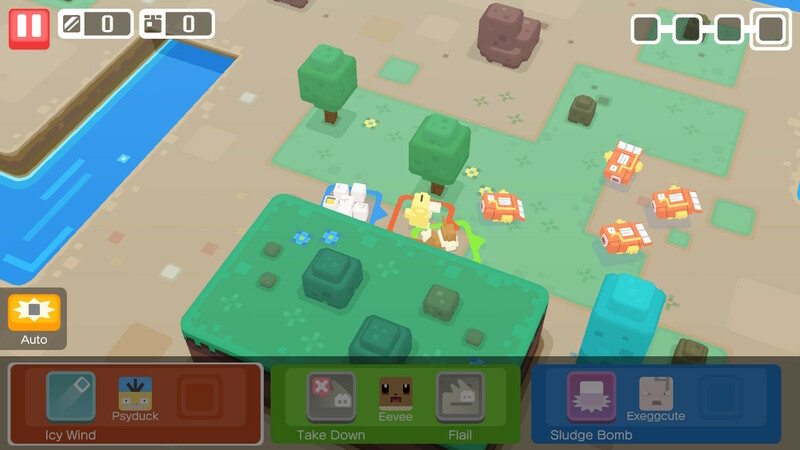 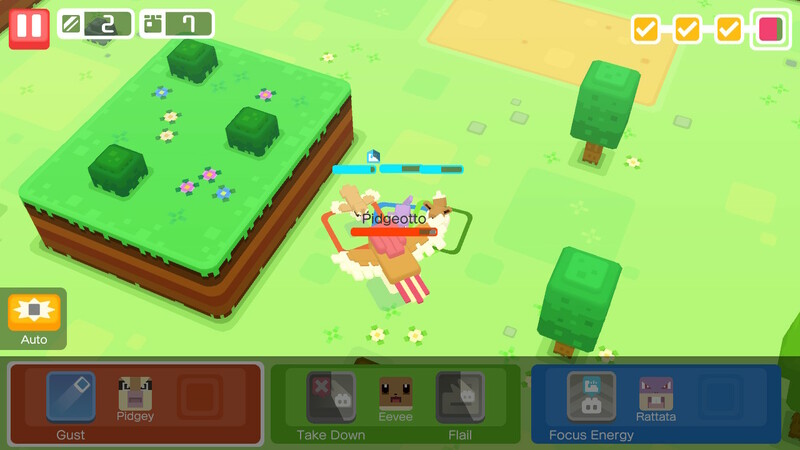 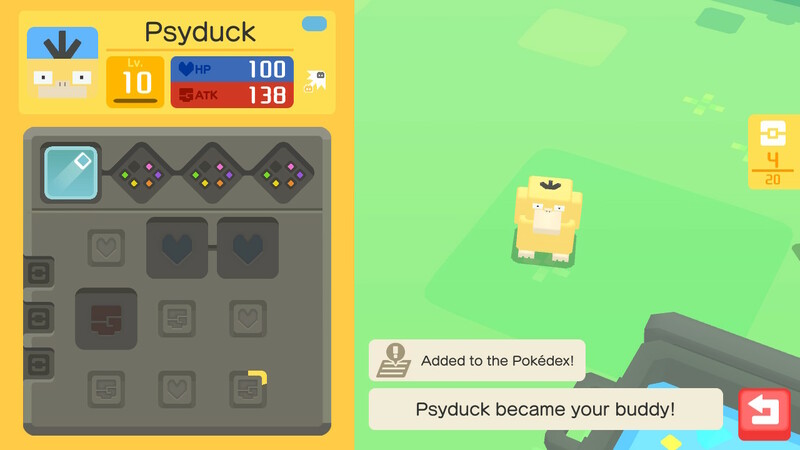 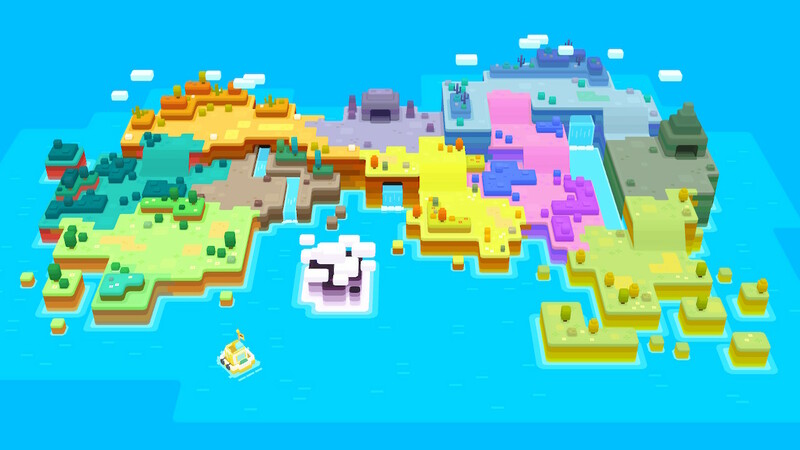 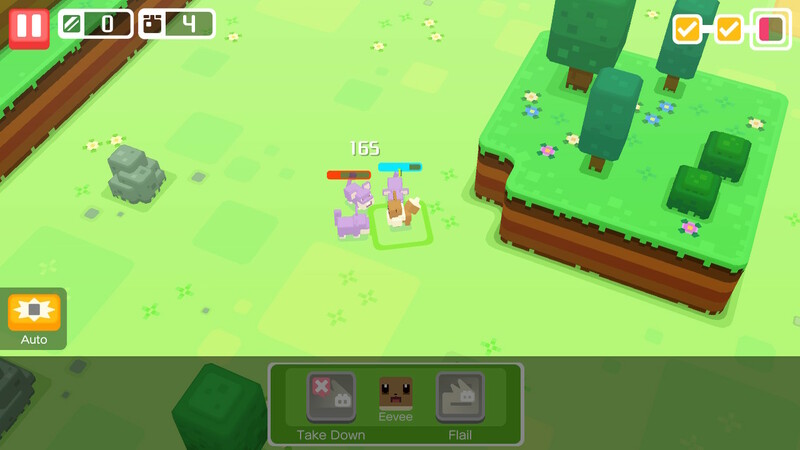 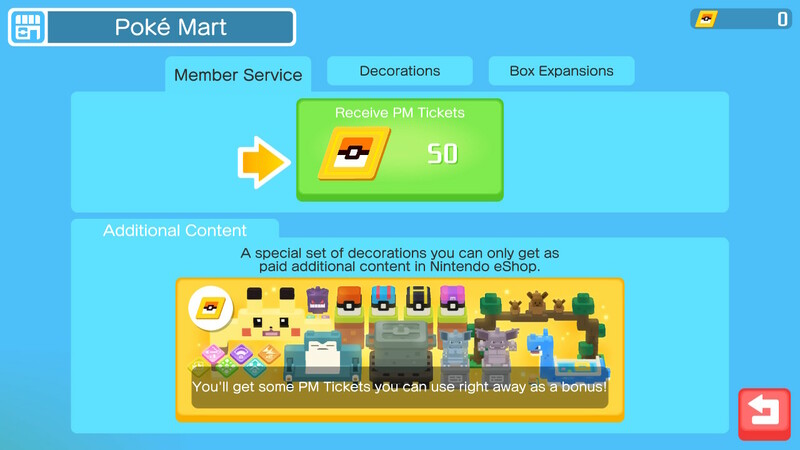 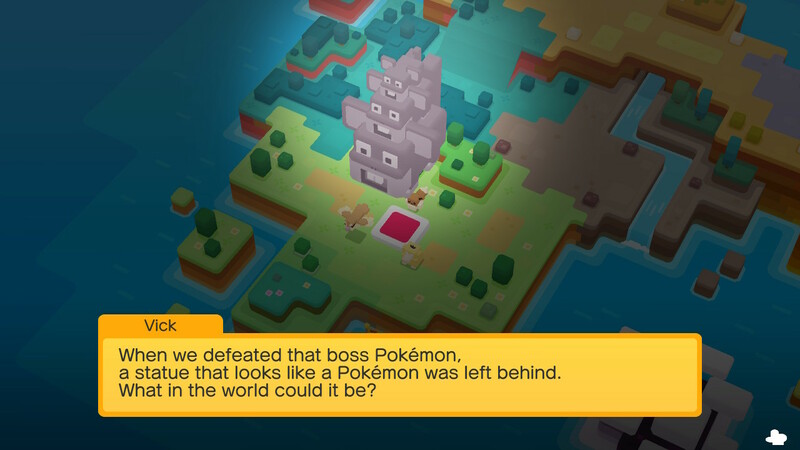 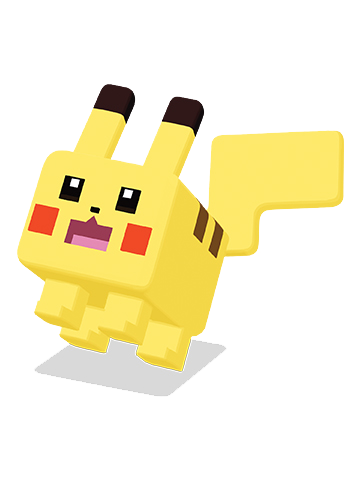 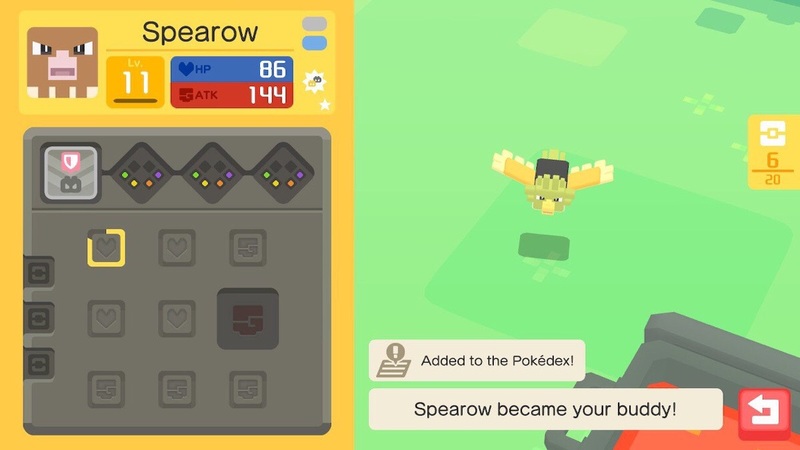 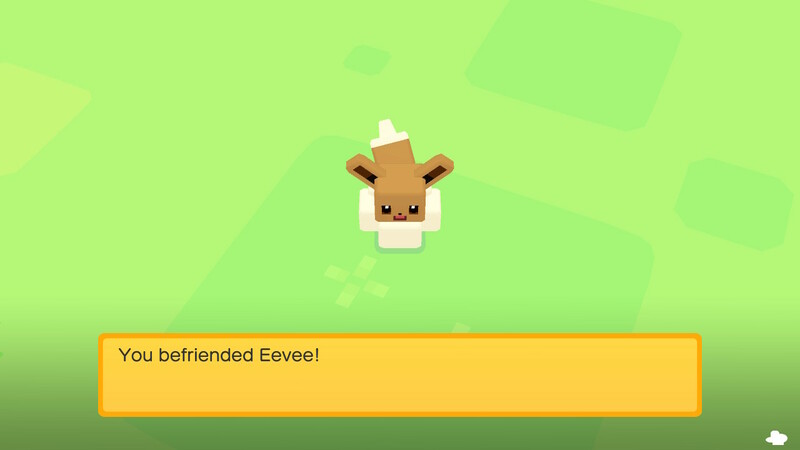 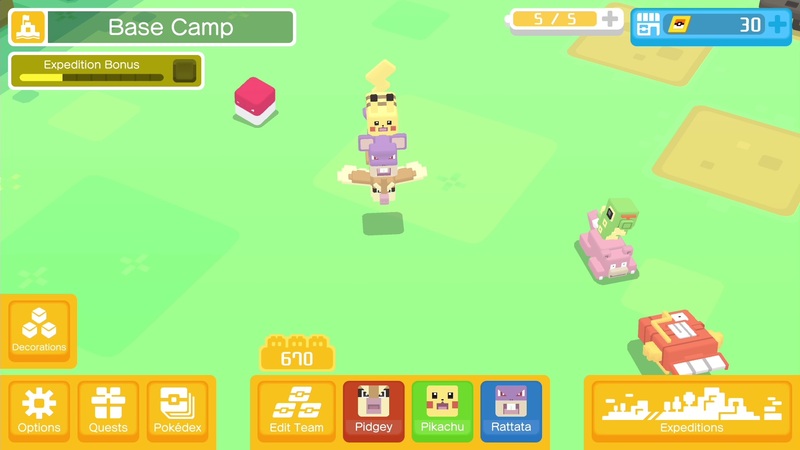 Pokemon Quest may only have been out for just a few days - and only on one platform - but the cute little RPG Pokemon spin-off is already off to an enormous flying start. 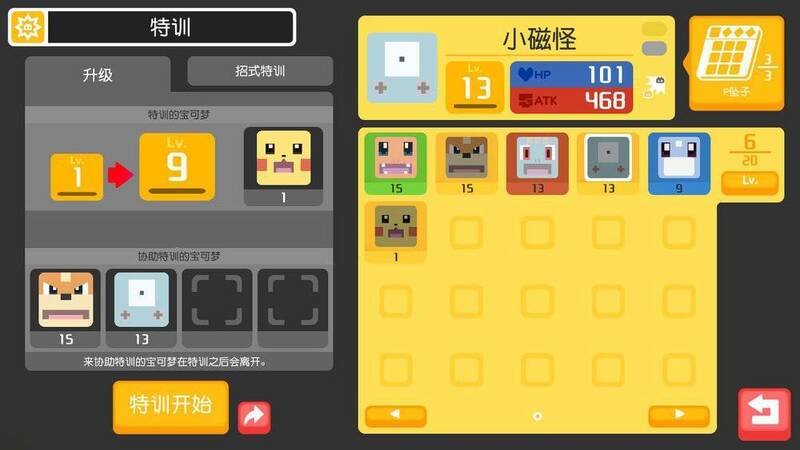 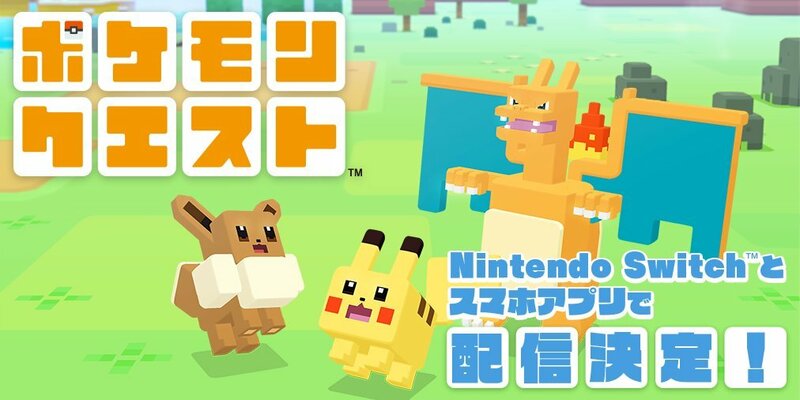 Boxy Kanto Pokemon can be played on Switch or on mobile phones.